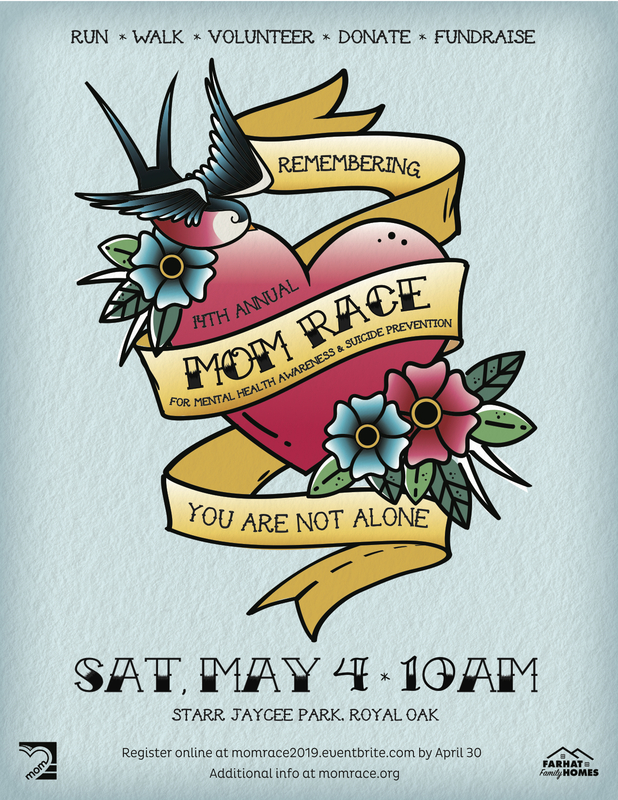 there are other ways you can help support the MOM race. Help us spread the word by distributing MOM Race flyers at your school, church, office, favorite local establishments, etc. Be sure to ask permission before posting signs on private property and obey all no solicitation requests. Start an online fundraising campaign using Crowdrise and expand your reach by following these Helpful Hints. If you’d rather collection donations in person, please download a 2019 MOM Fundraising Form (PDF format or Excel format) to keep track of donations. Ask friends, family members, co-workers and others to support your MOM fundraising efforts. Let them know that all donations made to Mind Over Matter are tax exempt under IRS 501(c)(3). In order to be considered for the MOM fundraising challenge competition, all online donations and in-person fundraising packages (completed forms, individual checks, and a single check made payable to “Mind Over Matter” to cover all cash donations) are due by the end of advanced packet pick-up on Friday, May 3, 2019 at 8:00 PM. Donations turned in after this time will be accepted, but will not be counted towards your fundraising total. The individual and team that raise the most donations will win prizes and be acknowledged during the awards ceremony following the MOM Race!